Puna Canoe Clubs mission is to perpetuate and share the Hawaiian culture and the culture of the outrigger canoe with individuals of all ages and backgrounds. 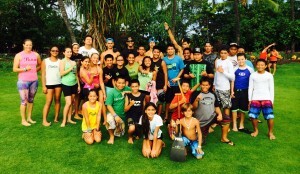 The club embraces the values of healthy competition, teamwork, integrity and ALOHA ! 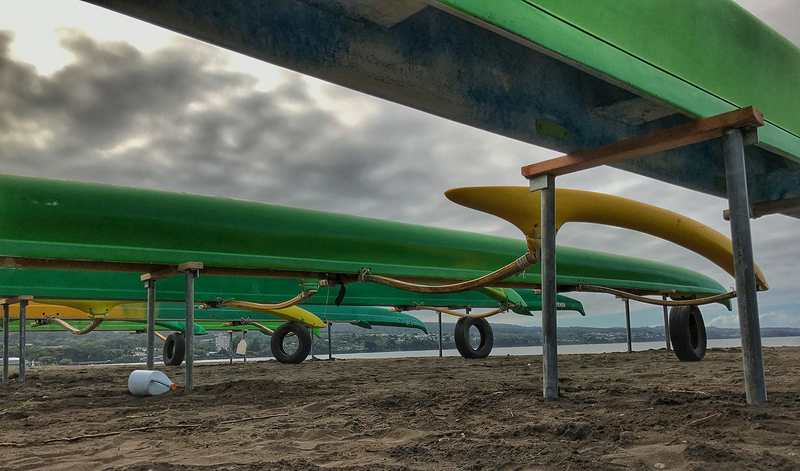 Puna Canoe Club is integrated with numerous social media platforms such as Facebook. Feel free to contact us at anytime, and we will do our best to contact you as soon as possible. Click here to visit our Facebook page! 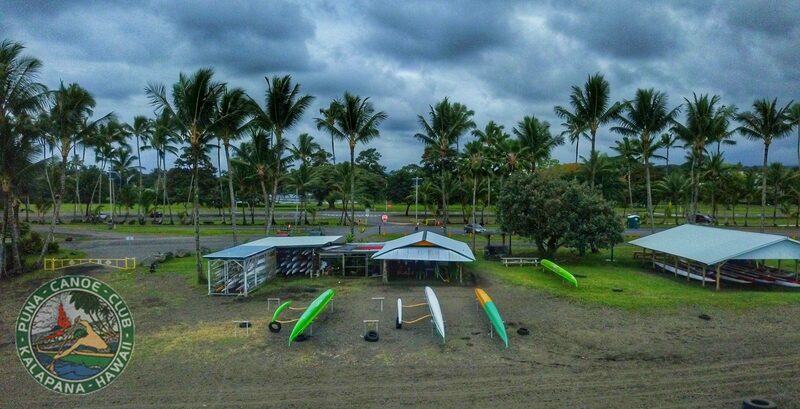 Click here to explore through years and years of memories here at Puna Canoe Club! Adults – $100.00 (increased due to the recent insurance cost rise). OC1 halau storage: $100.00 before April 1st, $125.00 after April 1st. Our MAIN focus is getting our kids in the canoes, so please bring a copy of your child’s birth certificate with you when registering them. You will need to sign a waiver and their picture will be taken for the official ID. This can be done down at the halau before practice this week. Aloha ! 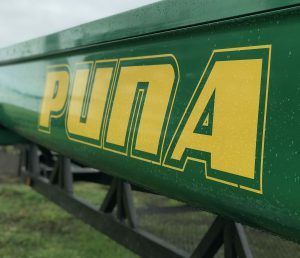 Puna Canoe Club will be conducting a fundraiser. Chicken and/or chicken salad plates will be available on June 30, 2018 at hilo bayfront. Contact us or any Puna Canoe Club member to get your tickets. Thank you in advance!